iMPC Pro v1.6 is available now. IAA bug fixes, editor bug fixes. Improved performance. Improved AudioCopy support which adds enhanced compatibility with Hook (see below for details). 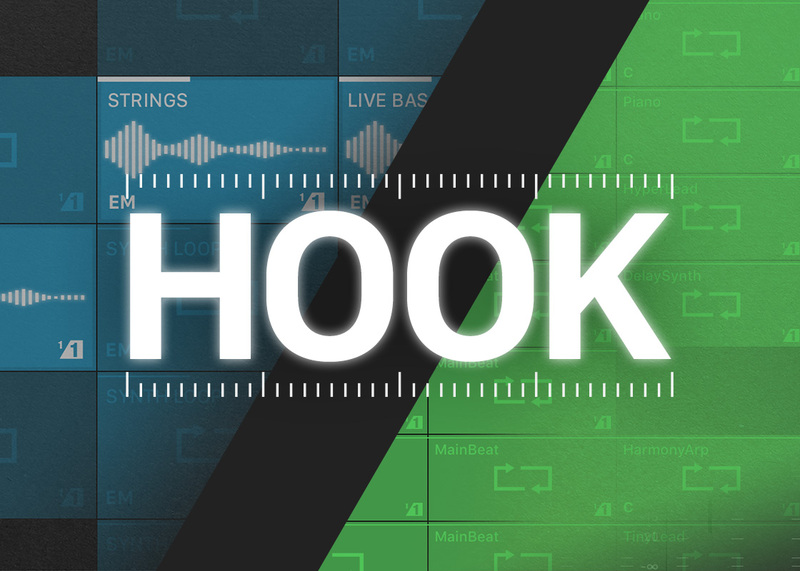 Hook is a perfect way to perform your iMPC Pro sequences live. Create live sets where you combine your iMPC Loops with other samples and loops from your other apps, Spotify hooks, Content Store loops, and more. When you copy Sequences from iMPC Pro, the tempo and beat grid are preserved as metadata in AudioCopy. When you paste in Hook, the loop will automatically work, no additional slicing required. Tech note, known issue: This currently only works if you use the "copy sequence" button found in the main menu (the "copy sequence" button in the song page doesn't preserve metadata). What about the other way around? Is it possible to export a Hook sample to use in iMPC Pro? 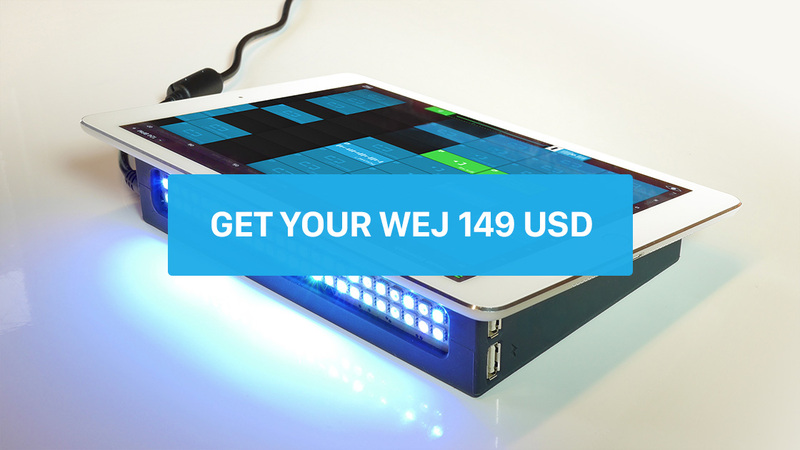 Currently its not possible to export Hook samples with metadata into iMPC Pro. 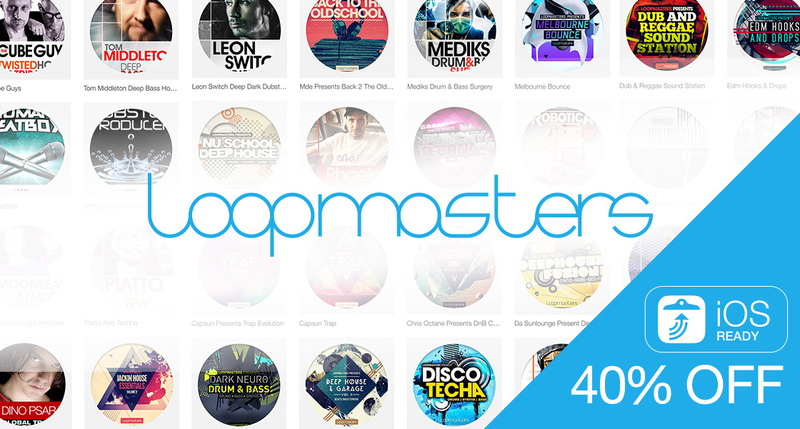 However you can AudioCopy your Hook loops or an entire recorded track from Hook to AudioCopy and then paste in iMPC Pro.